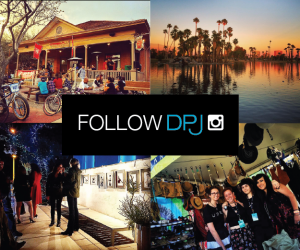 Celebrate everything local that Arizona has to offer at this year’s Arizona Fall Fest. This event will be taking place Saturday, November 4 at Margaret T. Hance Park from 10 a.m. to 4 p.m. 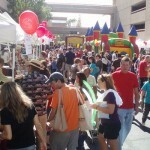 Hosted by Local First Arizona, this 13th annual festival is family-friendly, free and fun for all. 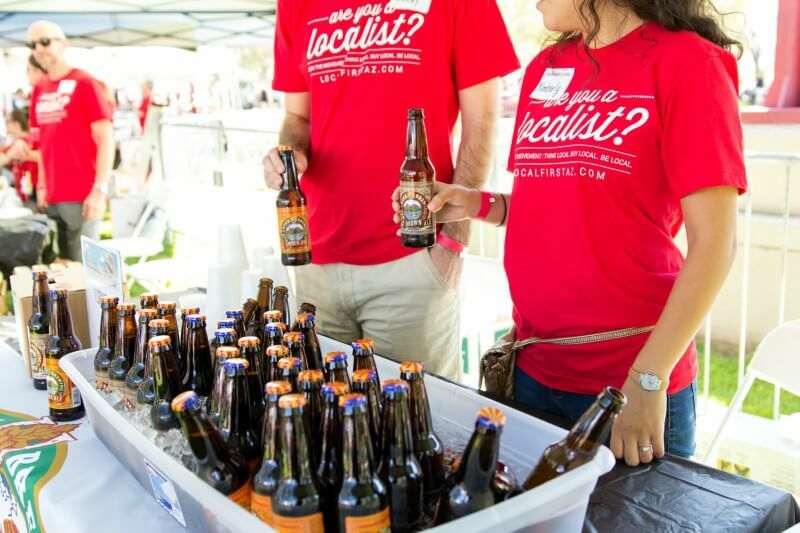 This event, formerly known as the Certified Local Fall Festival, will feature over 200 Arizona-owned businesses and organizations, including Arizona restaurants, beer and wine, local merchants, and live entertainment. 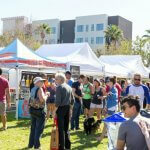 You’ll be able to visit your favorite food trucks or grab food samples from some of the best restaurants across Arizona. Then stop by the booths of your favorite local shops like Jar of Buttons, For the People, and dozens more. 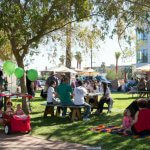 There will also be a Hensley Beverage Garden with Arizona-produced wine, beer and spirits from local favorites such as Huss Brewing, State 48, and the Phoenix Ale Brewery. 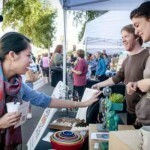 Look here for the full list of Arizona Fall Fest vendors. There will be a Kid Zone, made possible by Sprouts and Tuft & Needle, and a Sports Zone where you can play games with the Coyotes, Diamondbacks, and the Cardinals! Don’t miss the multiple stages showcasing Arizona’s local talents, including cultural groups from all over the state. They will have three stages which will host artists such as Ben Anderson, Jared Van Geyer, LUAU, and many more! Cultural groups include Tradiciones Dance Group and Taiko Drumming. 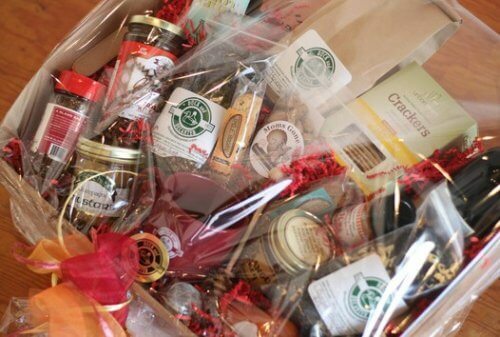 Local First Arizona is also holding a silent auction where you can bid on items such as restaurant gift cards, gift baskets from local companies, and even event tickets. 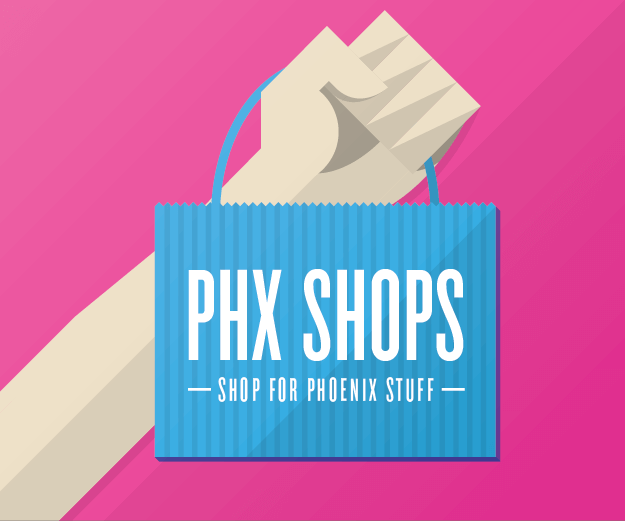 Items you can bid on includes a gourmet gift basket from Duck & Decanter, two VIP tickets to the McDowell Mountain Music Festival, a Tuft & Needle mattress, and so much more! Proceeds from the auction as well as other funds raised by the Fall Fest go to Local First Arizona. Bids from the auction will support Local First’s program’s such as the Fuerza Local Business Accelerator program, their programs focusing on Arizona agricultural, and their sustainability initiatives. 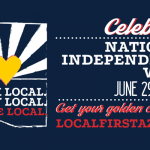 The Fuerza Local Business Accelerator program was started by Local First Arizona in 2011 and is aimed to build and support local business in the Latino community. The accelerator program is a course that teaches small business owners how to be more competitive and grow their businesses. The program graduates more than 25 entrepreneurs a year. 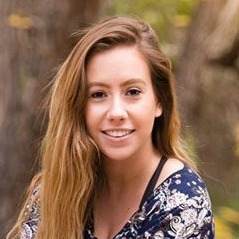 Look here to see the success stories of some of the program’s graduates. Photos courtesy of Local First Arizona.